There’s so much to choose from too, including Duplo, Star Wars, LEGO Friends, LEGO Juniors, and more, and over 300 toys qualify toward the spending requirement online. No coupon or code is needed, once you hit the threshold the $10 Target Gift Card will automatically be added at checkout or the register. If you are shopping online, shipping is FREE on orders of $35 or more, or choose FREE store pickup where available. And as always, if you have a REDcard you will get FREE shipping with no minimum and an additional 5% Off. Thru April 20th, Target is offering up a nice $5 off a lawn and Garden purchase of $20 or more both in stores and online at Target.com. There’s lots of things to choose from too, including planters, trowels, garden decor, seeds, potting mix and even some super cute kids gardening items. If you are shopping online, you will need to add the code GARDEN at checkout once you have qualifying items in your cart that meet the spending requirement. Shipping is FREE on orders of $35 or more, or choose FREE store pickup where available. 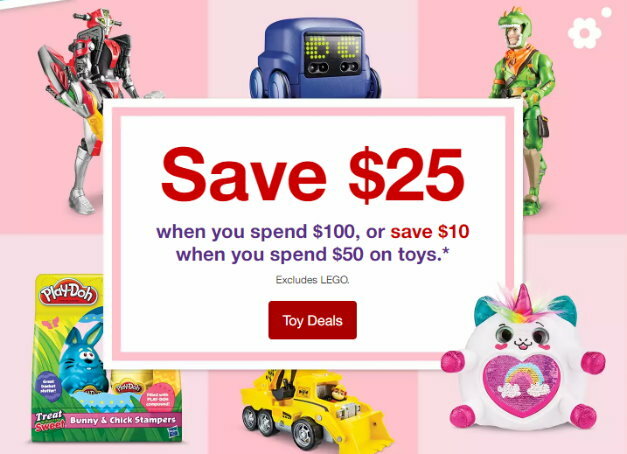 If you are shopping in stores, you will need to clip this week’s in-ad Target coupon for $5 off a Lawn & Garden purchase of $20 or more, or find this same coupon in the Target app. And as always, if you have a REDcard you will get FREE shipping with no minimum and an additional 5% Off. 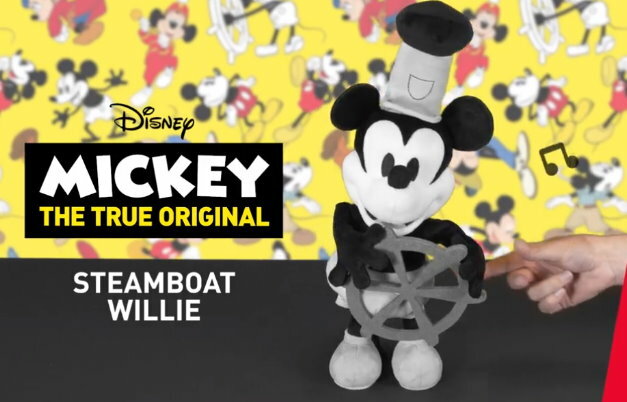 This week thru 4/20, you get some nice discounts on toys both in stores and online at Target.com. If you are shopping on line, no code or cartwheel is needed, the discount will automatically apply at checkout once you have qualifying items in your cart and meet the spending requirement. If you are shopping in stores, just check for these coupons in this week’s Target ad, or you can also find them in the Target app…. There are also other opportunities to save even more. To start with, there are quite a few sales happening online and in stores. Select Kids & Family Games including Count Your Chickens, Baby Shark Let’s Go Hunt and more are 20% off. 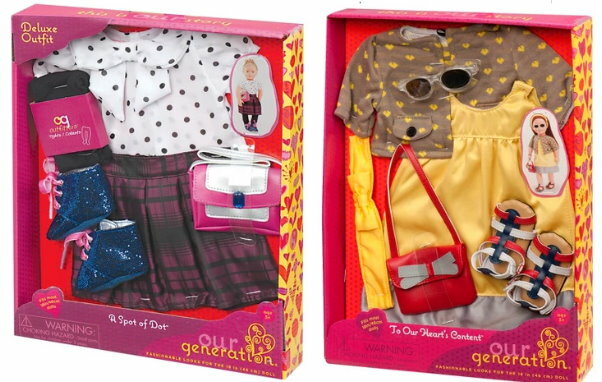 Plus, there are additional sales on select Our Generation, L.O.L Surprise and lots more, and you can check out the sale items online HERE. If you are shopping in stores, be sure and take a good look up and down the toy aisles for any additional unadvertised sales. And as always, if you have a REDcard you will also get an additional 5% Off. :). 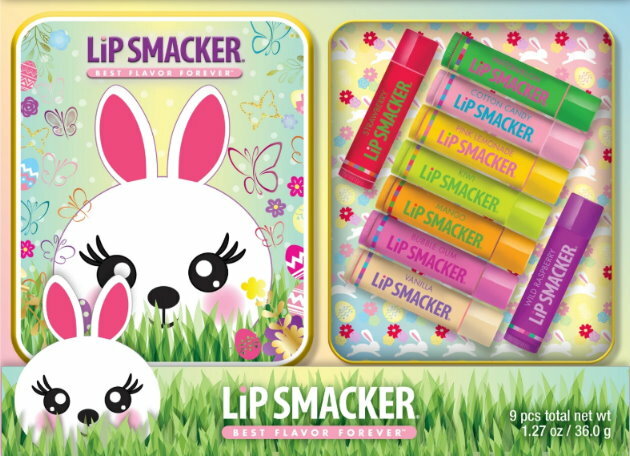 There is a new Target Cartwheel offer available today to save 30% on Lip Smacker Easter Items that can be used both in stores & online at Target.com that is valid thru 4/21. If you are ordering online, the cartwheel can only be used when you add the offer in the app first, and then choose Drive-up or Free store pickup if available. Prices start at $5 for the Easter items, so as low as $3.50 after cartwheel. There are some really cute Easter themed items to choose from this year including mini Easter buckets with lip balms & polish. In addition, there are some fun tins that include 9 different lip balms, and other cute choices as well. 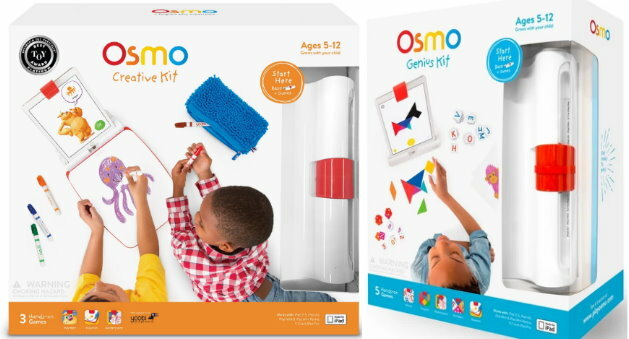 This week thru 4/6, Target is offering up a nice discount of 30% Off Osmo Educational toys both in stores and online on Target.com. Osmo Educational toys work hand in hand with the iPad to encourage creative thinking and social intelligence. 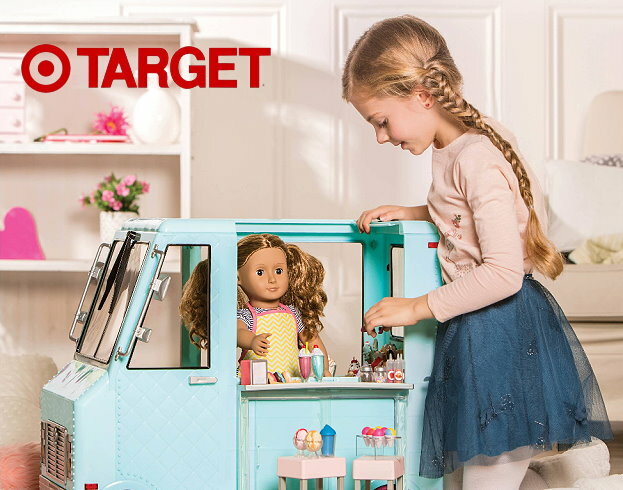 Shipping is FREE on Target.com on orders of $35 or more, and as always, if you have a REDcard you will also get FREE shipping and an additional 5% Off. 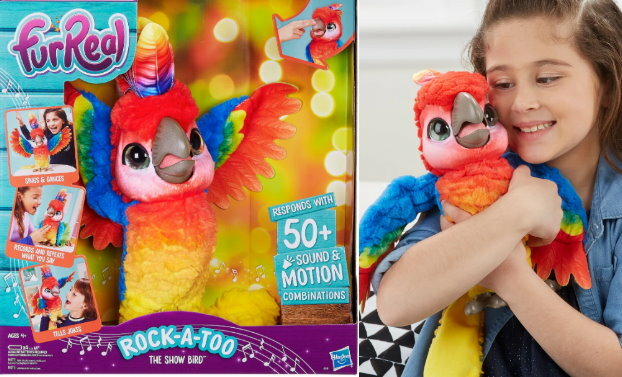 We have a new Target cartwheel offer available to save 40% on FurReal Rock-A-Too The Show Bird that can be used both in stores and online at Target.com. If you are ordering online, the cartwheel can only be used when you add the offer in the app first, and then choose Drive-up or Free store pickup if available. 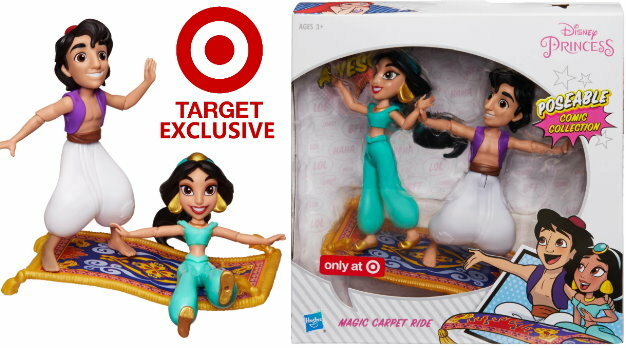 This Cartwheel is valid today only, 4/4 and even better- it’s on sale for 25% off both in stores and online to make for a hefty discount…..
We have a new Target cartwheel offer available to save 40% on the Disney Princess Comic Collection Magic Carpet Ride that can be used both in stores and online at Target.com. If you are ordering online, the cartwheel can only be used when you add the offer in the app first, and then choose Drive-up or Free store pickup if available. This Cartwheel is valid today only, 4/3 and even better- it’s on sale for 50% off both in stores and online to make for a hefty discount….. 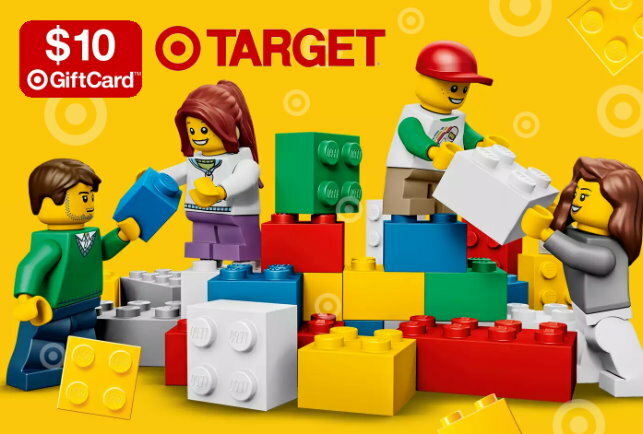 This week thru 4/6, Target is having a big sale on lots of KidKraft items both in stores and online on Target.com. 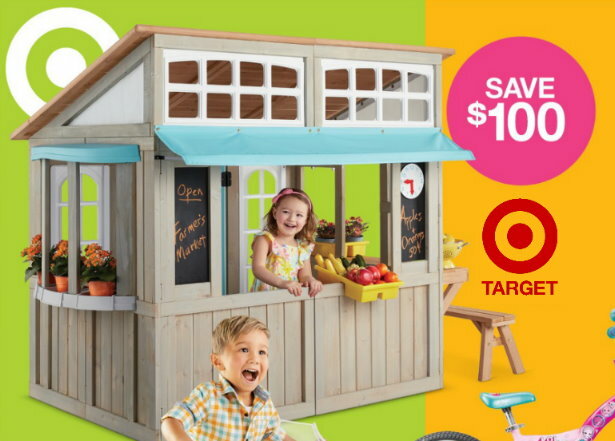 Choose from several different doll houses, outdoor playsets, play tables and more.